Start taking classes at D21 Fit Studio and other studios! D21 Fit Studio is a private personal training studio located just north of Chicago in Evanston. 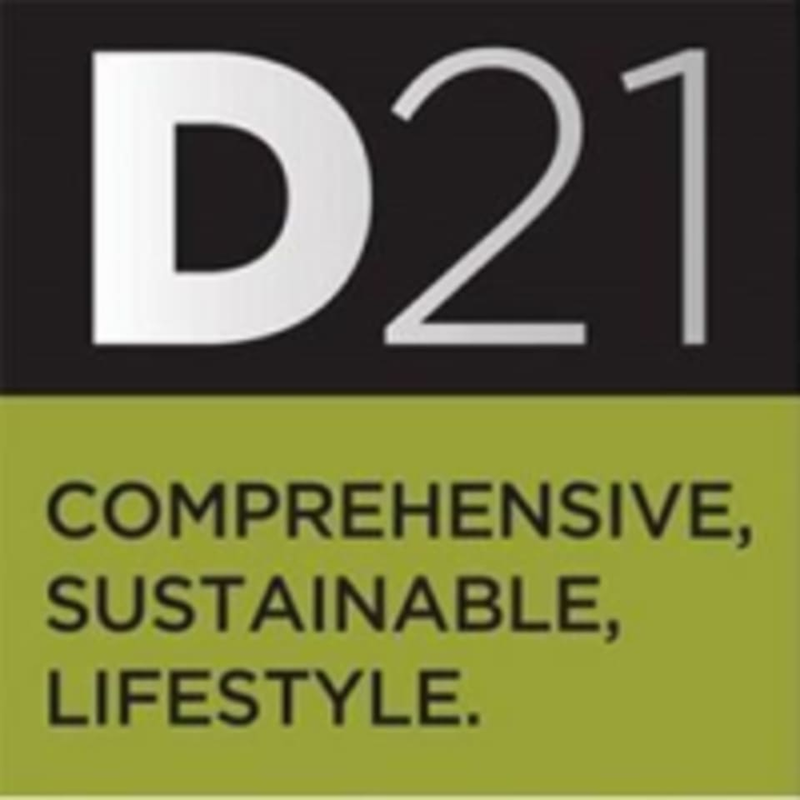 At D21, they will help you establish a sustainable synergy of effective training and proper nutrition to bring you to your BEST and keep making it better! D21 Fit Studio is located in 739 Main St in Evanston, Illinois.